The Lore Of Steam. 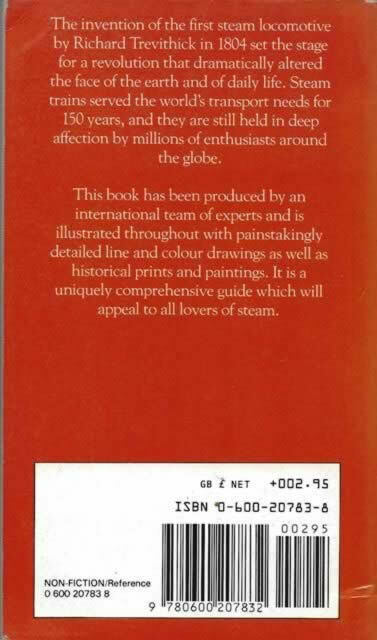 This is a comprehensive and authorative guide which is fully illustrated throughout. 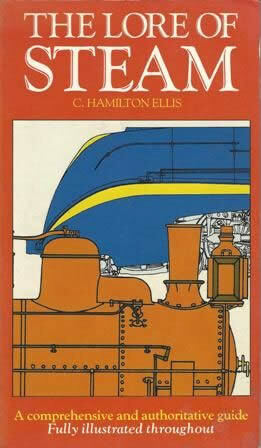 This book has been written by C Hamilton Ellis and was published by Hamlyn Paperbacks.